I am delighted to report that work to restore Orkney’s Kitchener Memorial ahead of centenary commemorations next year is due to begin this week (beginning Monday 29 June). 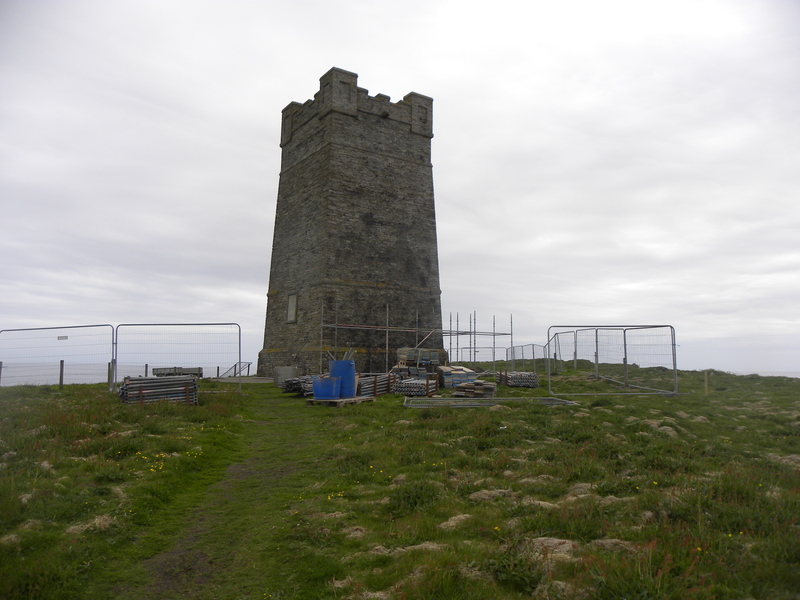 Visitors to Marwick Head will see scaffolding on the memorial as work begins to restore the stonework to its original condition, inspect and repair the roof, reinstate the ventilation and restore the inspection doorway. 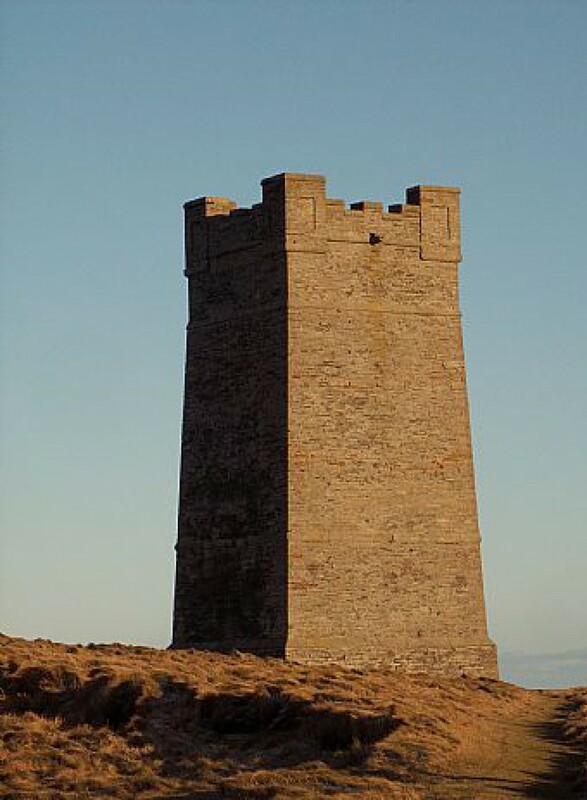 The contractor chosen by Orkney Heritage Society for the work is Casey Construction Ltd of Kirkwall. The Kitchener Memorial, a 48-feet high stone tower, was unveiled in 1926 to commemorate Earl Kitchener, Britain’s Secretary of State for War, who was lost when HMS Hampshire sank just off Orkney’s Atlantic coast on 5 June 1916. The restored tower will be officially unveiled at events marking the centenary of the sinking on Sunday 5 June 2016. Relatives of some of those lost are expected to attend. Visitors to Marwick Head may be surprised to see the Kitchener Memorial surrounded by scaffolding but we think people will understand this is necessary, for a short while, to safeguard this iconic structure and ensure it is in fine condition for the centenary events. Volunteers from the Society have now identified the names of the last of the 737 men, including Kitchener, who were lost that night. In addition to the restoration we hope to build a low arc-shaped commemorative wall alongside the tower engraved with all the men’s names. This element of the project is subject to receiving planning permission from Orkney Islands Council and sufficient funds being raised. Anyone who wishes to donate towards the project can do so online at justgiving.com/orkneyheritagesociety/. Or, send a cheque, payable to Orkney Heritage Society, to Orkney Heritage Society, PO Box 6220, Kirkwall, Orkney, KW15 9AD. Follow the progress of the project on Facebook (@Kitchener.Memorial), Twitter (@kitchenerorkney) and via this blog.